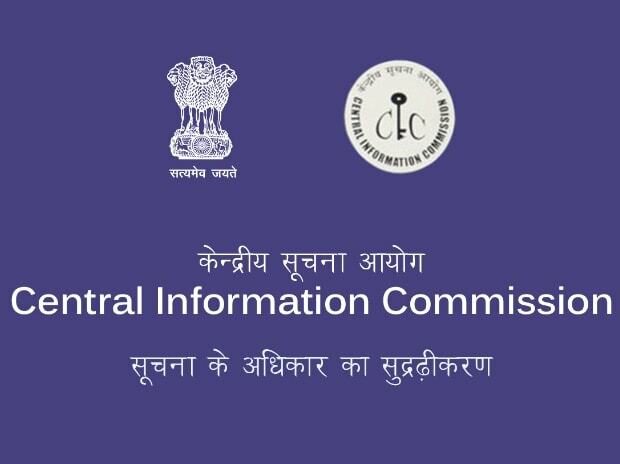 Sudhir Bhargava took oath as the chief information commissioner of the Central Information Commission (CIC) on Tuesday. Four information commissioners also took the oath of office, a statement issued by the President's office said. Bhargava was administered the oath of office by President Ram Nath Kovind at a ceremony in Rashtrapati Bhavan, a statement issued by the President's office said. Four posts of information commissioners are still vacant in the transparency watchdog against its sanctioned strength of 11 -- one chief information commissioner and 10 information commissioners. Former chairperson of the Central Board of Indirect Taxes and Customs (CBIC) Vanaja N Sarna, former IFS officer Yashwardhan Kumar Sinha, the then disinvestment secretary Neeraj Kumar Gupta and former law secretary Suresh Chandra were administered the oath of office by Bhargava at the CIC office, officials said. Sarna is the only woman in the CIC. She is a 1980-batch retired Indian Revenue Service (Customs and Central Excise) officer. Gupta, a 1982-batch IAS officer, retired as a secretary from the Department of Investment and Public Asset Management. Chandra, who had been the officer on special duty to former law minister Arun Jaitley and law minister Ravi Shankar Prasad, served as the law secretary between June 2016 and November 2018.